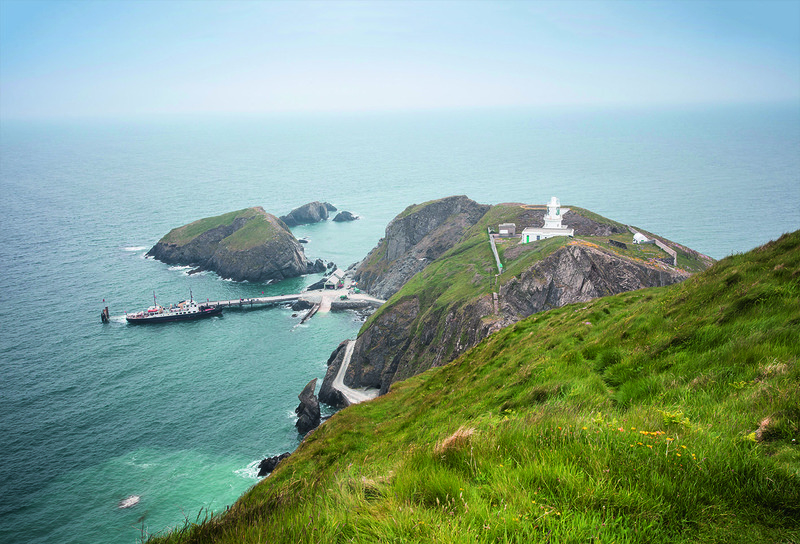 Measuring three miles long and just over half a mile wide, Lundy Island spans 1,100 acres. Composed primarily of granite, it lies 12 miles off the Devon coast, in the Bristol Channel. The name is believed to come from the old Norse word for “puffin island” and it has a rich history, with signs of occupation from the Neolithic period onward and some of the rarest species of animals and wildlife in the UK. 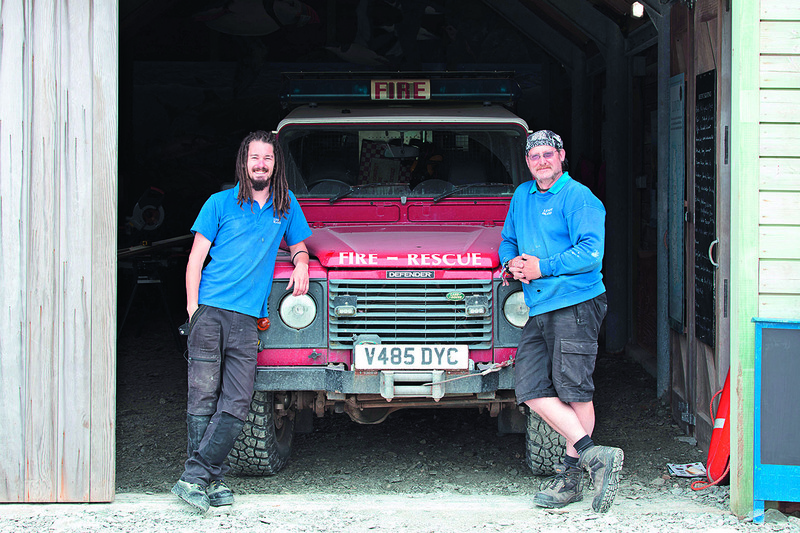 It currently has a resident population of 30 people – who form a dedicated team of workers and volunteers. 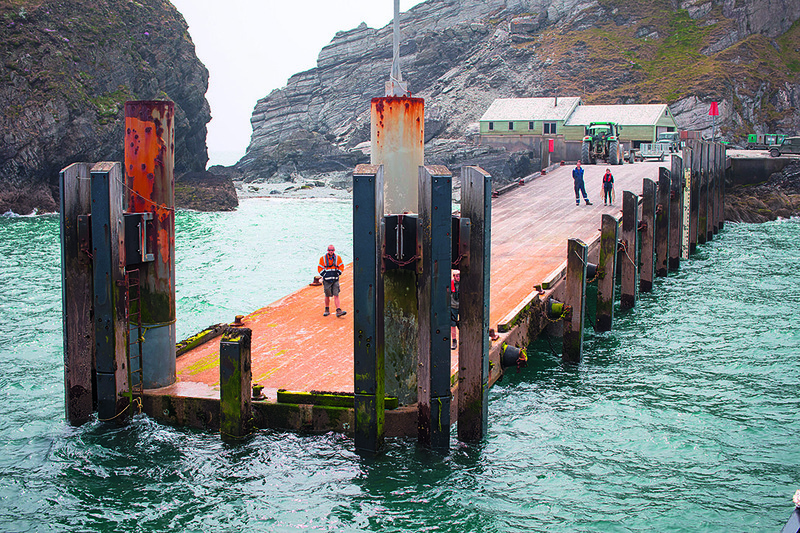 In the summer months, access to the island is by boat on MS Oldenburg, Lundy’s own ship. She sails up to four times a week transporting up to 267 passengers as well as bringing supplies to the island from food to fuel, building materials and even vehicles. In the wilder winter months, access is only possible by helicopter. Due to its unique flora and fauna – including the Lundy cabbage and the incredibly rare Lundy cabbage flea beetle – the island became England’s first statutory Marine Nature Reserve and Conservation Zone. It is managed by The Landmark Trust. Jason Mugford, 49, is the captain of the Oldenburg. Built in Bremen, Germany and used as a cargo transport ship between the Frisian islands, she now transports day trippers, campers and cargo to the island up to four times a week in summer. 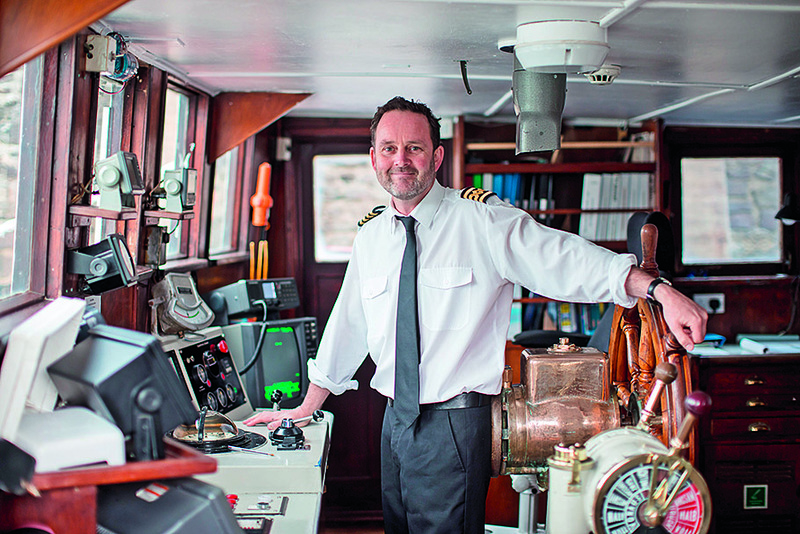 “I get to sail every day and go home each night,” says Jason. 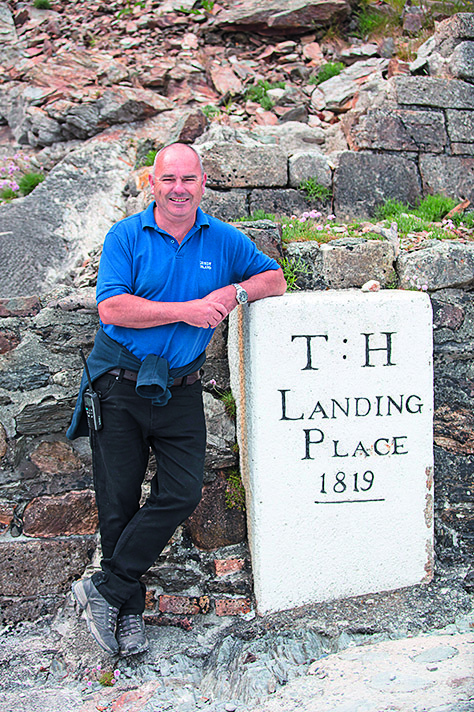 Assistant warden and education officer Sian Scott is the go-to person for most school trips to Lundy. 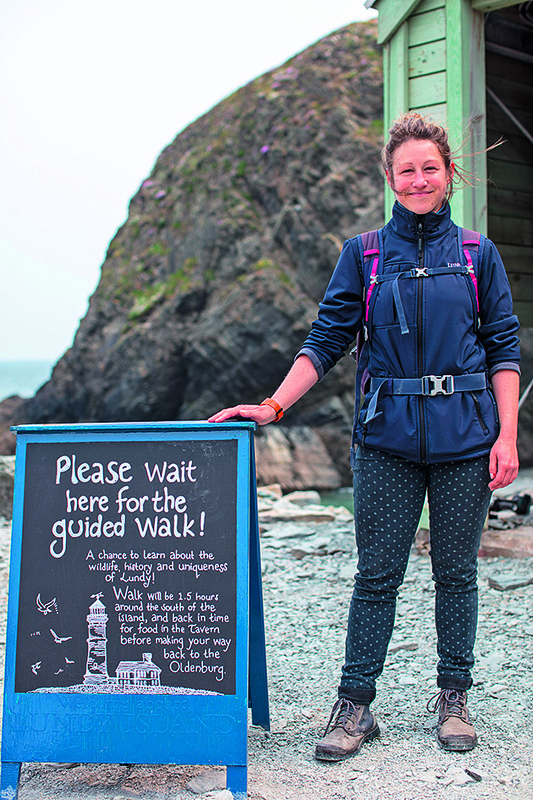 When she’s not educating children, the Welsh-born naturalist heads the 90-minute walk around the island before depositing her walkers at the Marisco – the only pub on the island. 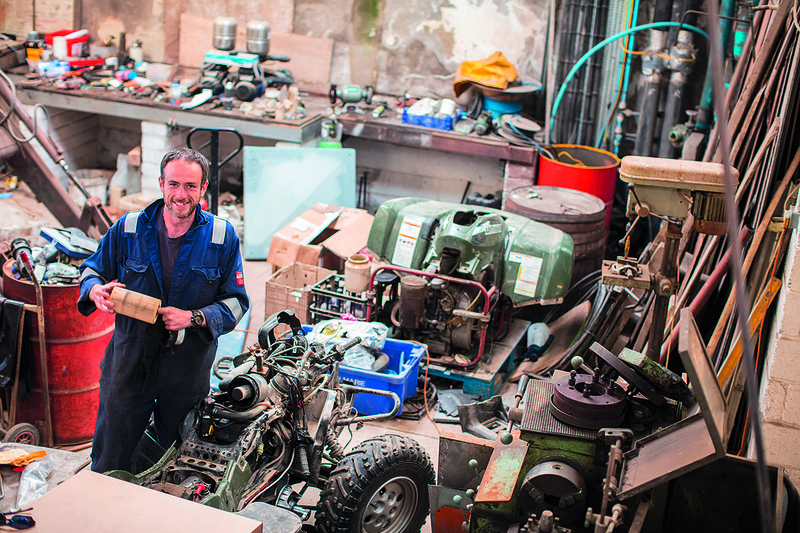 Dean Woodfin Jones, a former ranger on Eigg in the Scottish Inner Hebrides, is a marine biologist and wildlife warden on the island. 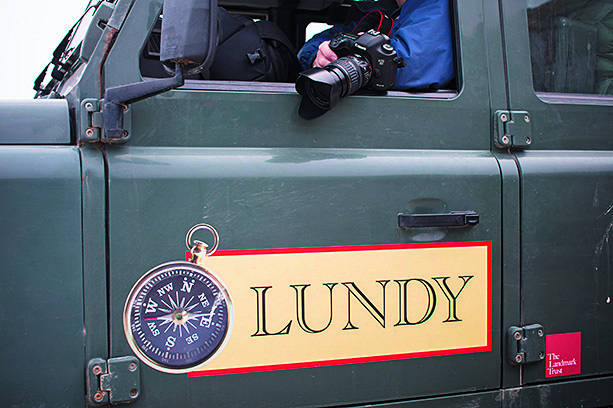 This summer will be his second on Lundy. 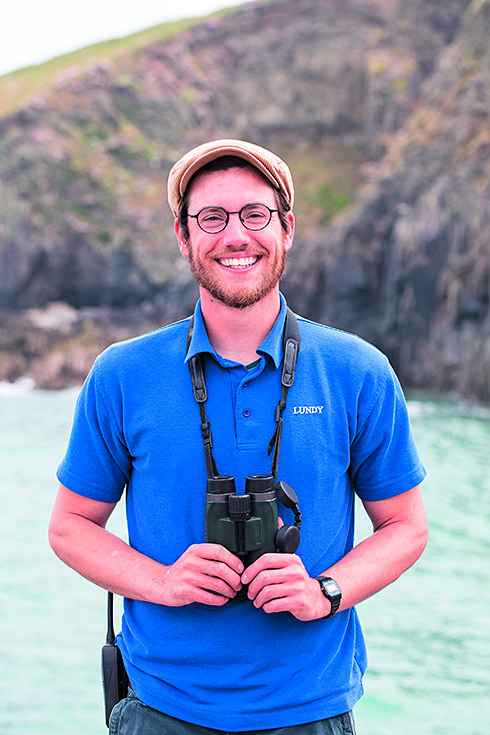 “My favourite birds to see on the island are the European storm petrels. Since the rat extermination in 2006, many species have thrived and numbers of birds nesting here are continuing to increase,” he says. 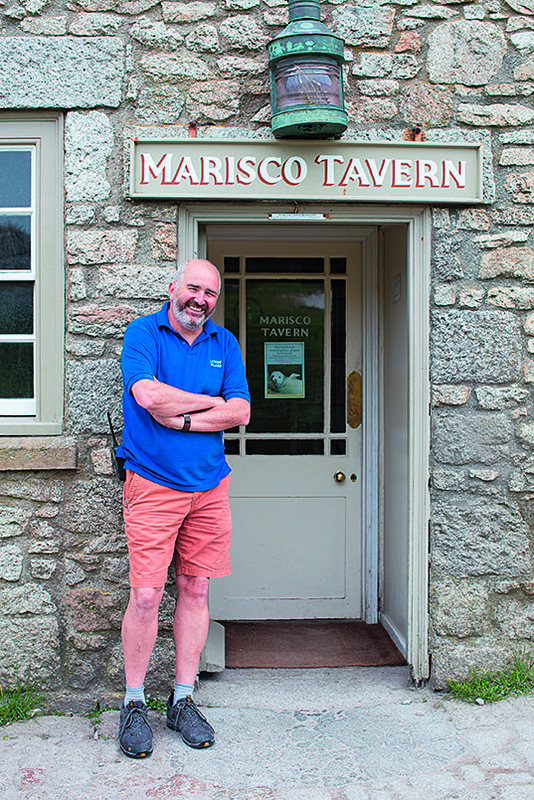 Rob Waterfield, the island manager for the Landmark Trust, stands outside the Marisco Tavern. Its name comes from the De Marisco family, who ran the island for around 700 years from 1150. 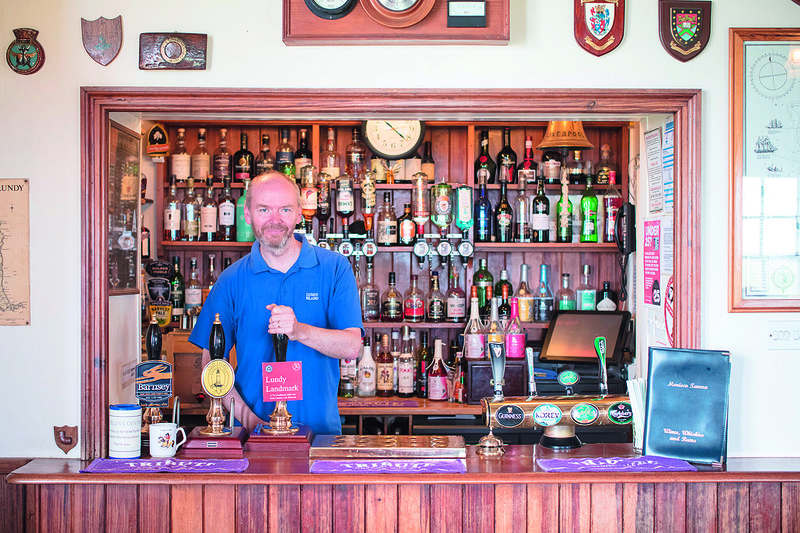 It’s very much the hub of the island – staff meet at the tavern every morning to get their jobs list for the day, Christmas dinner is served here for the island visitors over the festive season, and guided walks across the island end here. The doors are never locked but alcohol is served only between 11am and 11pm. Generators give the island its electricity and while they shut off at 10pm, the Marisco is the only place on the island with power 24/7. 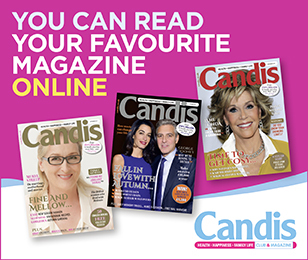 There are 12 self-catering properties on the island, ranging from a single-bed studio to a seven-bedroom manor house. All are available to rent, and the island staff take luggage from the Oldenburg to the relevant property and collect it and stow it for the return trip. 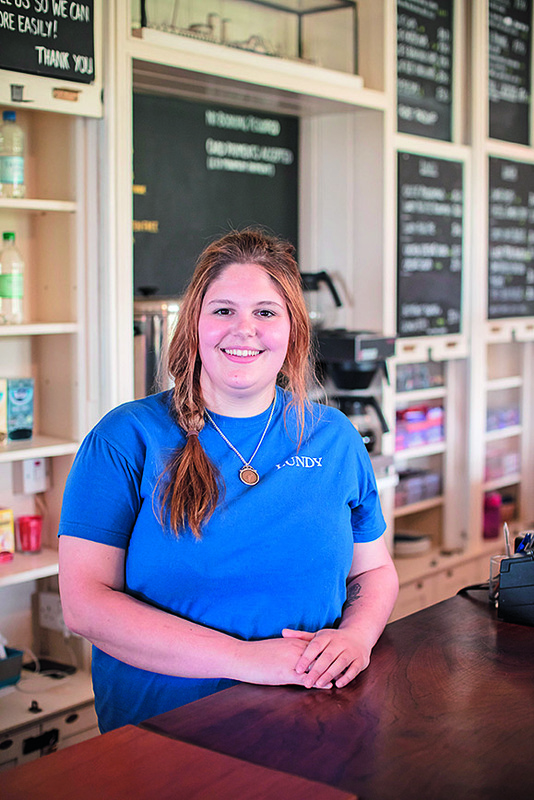 “Visitors can order their groceries in advance and we’ll deliver whatever they want to their accommodation on time for their arrival,” says shop manager Sue Waterfield (pictured above). 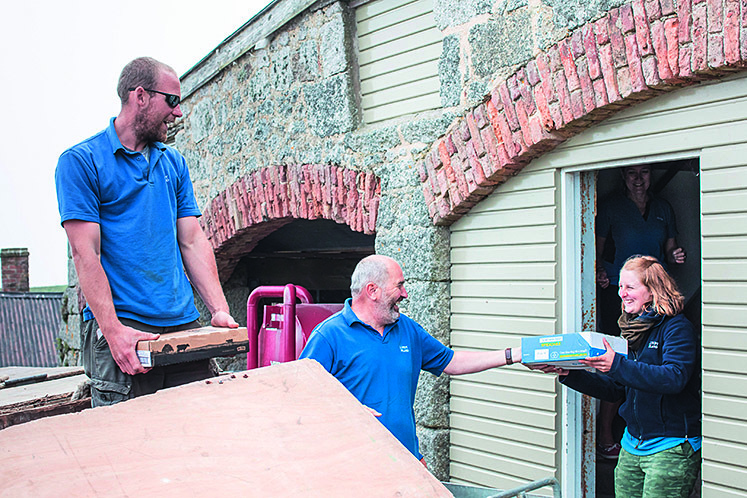 On delivery days such as today, island staff form a line to get deliveries stored away quickly. The Old Light Tower was the first lighthouse built on the island in 1819 and it’s the highest point on the island. 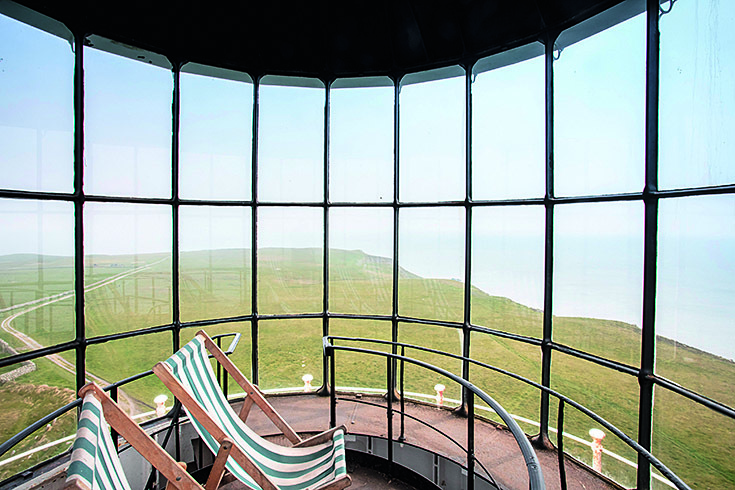 It’s also one of the nicest spots to enjoy the sunset – there are even two deckchairs awaiting those exhausted after climing the 147 steps to get to the top. 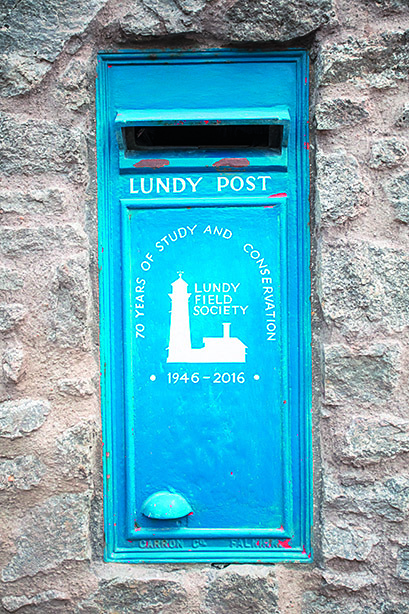 I have just visited Lundy and can say it truly is a place to go. The peace was wonderful and the views quite stunning. After a trek to the top of the lighthouse, the pub was a very welcome stop off for a lovely pint of beer.